The series is to be launched by the largest Norwegian independent television channel TV2, the local media outlet LO News reports. Events in the TV show evolve around the invasion of Norway by the Russian army – backed by the European Union – after environmental radicals come to power in the Scandinavian country and stop its oil industry. According to the script, Russia occupies the country and subsequently seizes its oil fields. The announcement of the TV series has already caused a negative reaction at the Russian Foreign Ministry, the BBC reports. The Russian embassy in Norway has expressed regret at the upcoming premiere. “Although the authors painstakingly emphasize the fictional nature of the plot, allegedly having nothing to do with reality, the film is about very real countries, and Russia, unfortunately, is given the role of the aggressor,” the embassy said in statement. Historian Bjorn Ditlef Nystad, Associate Professor of the University of Oslo, said in an interview with the television channel that the TV show is offensive to residents of Norway, liberated by the Soviet Union from German occupation in 1944. “Such shows have never been made anywhere. Perhaps only in the United States during the Cold War – and still it is doubtful. 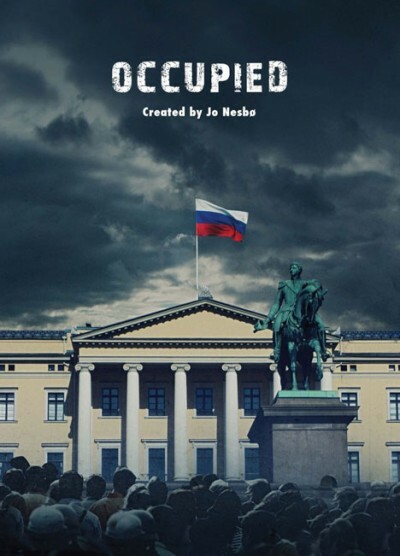 I am sure that Norwegians will be shocked at the release of this film to the screen, and it clearly will not improve relations with Russia,” said Nystad. First published in Russian by RBC Daily.